When a cloud-based application has performance issues or goes down, who do you blame and who can fix it? If your apps are on a cloud provider's hosted infrastructure, chances are you feel locked out from answering these questions. This doesn't have to be the case. 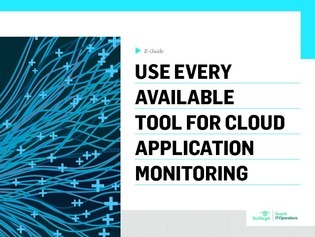 Read this e-guide to learn how you can use every tool at your disposal for cloud application monitoring and make sure that your apps perform up to expectation.